New Mexico POS is QIR Certified! A common trend in breach investigations is the installation and/or maintenance of a POS System accepting credit cards, also known as the payment application, being incorrect. 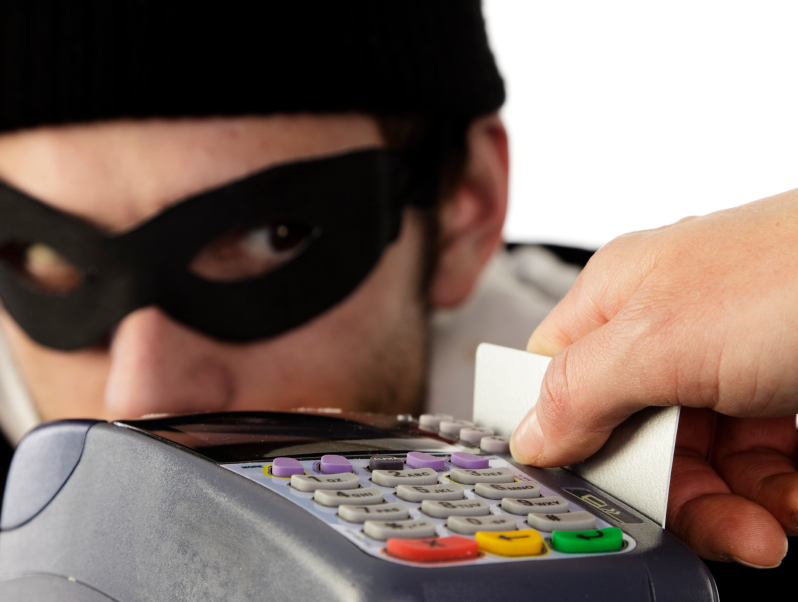 This leaves your business and customer’s at risk for credit card information being stolen. New Mexico POS is now QIR Certified by the PCI Security Council and provides merchants with a safe and secure installation, configuration, and/or maintenance of the validated applications in a manner that supports PCI DSS Compliance. Because of this, we are able to provide merchants a more insightful and resourceful services in effort to achieve and maintain a secure PCI Compliant environment. When a merchant has a PCI Assessment, these steps taken make the process as smooth as possible. Do not hesitate to contact New Mexico POS if you have any questions!